“Summer staff is the most authentically beautiful job I will, and have ever held. I created life-long friendships and the Lord was able to challenge me in ways that I could have never imagined. 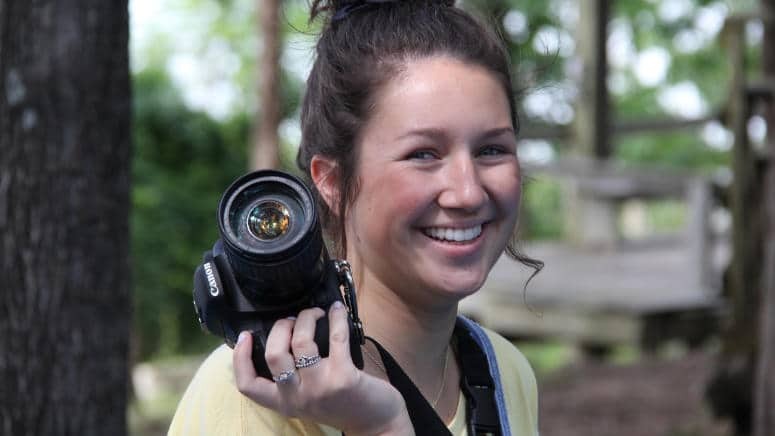 I left Camp Barnabas with a kingdom-on-Earth mentality and a new direction in life.” - Emily J. Out of the many fantastic positions at Barnabas, the Barnabas Cabin Staff is the most highly sought after. Our cabin staffers are servant leaders with huge, fearless hearts. They are trained on all of the various activities at camp; including Rifles, Archery, Frisbee Golf, Pool Games, Water Sports, Field Sports, Excursion Adventures, Fishing, Canoes– over 45 different activities total! 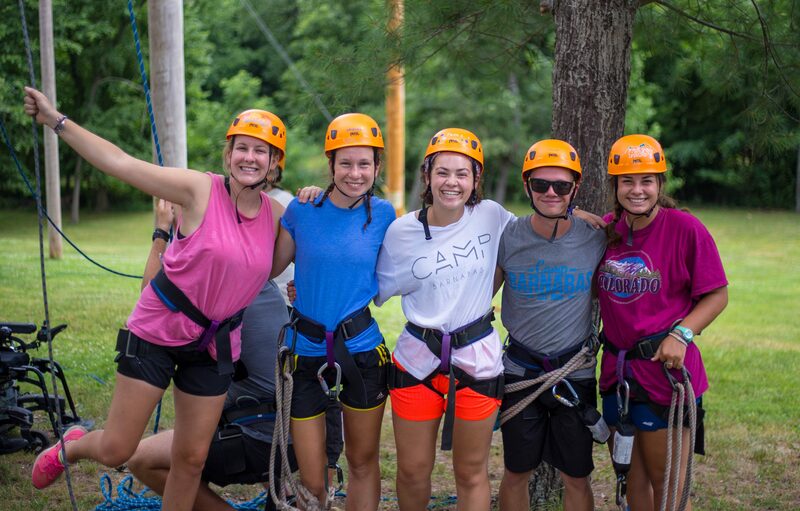 No day is typical, but as a cabin staffer you should expect to lead various activities, enjoy a great devotional time with your cabin, eat fantastic camp meals, and have a blast at our themed parties. The most effective cabin staff put aside their personal wants and needs and become a conduit for God’s love. 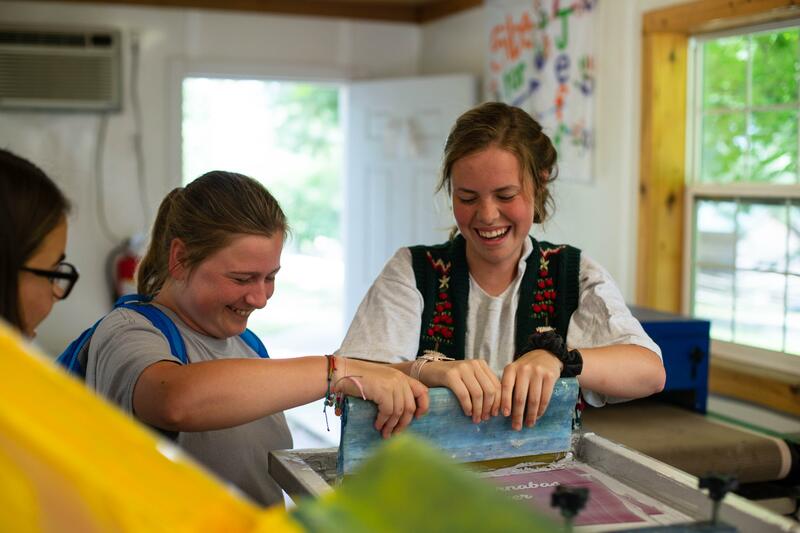 As the spiritual leader of the cabin, a Barnabas Cabin Staff must be ready to share and show God’s love in many different situations to both campers and missionaries. 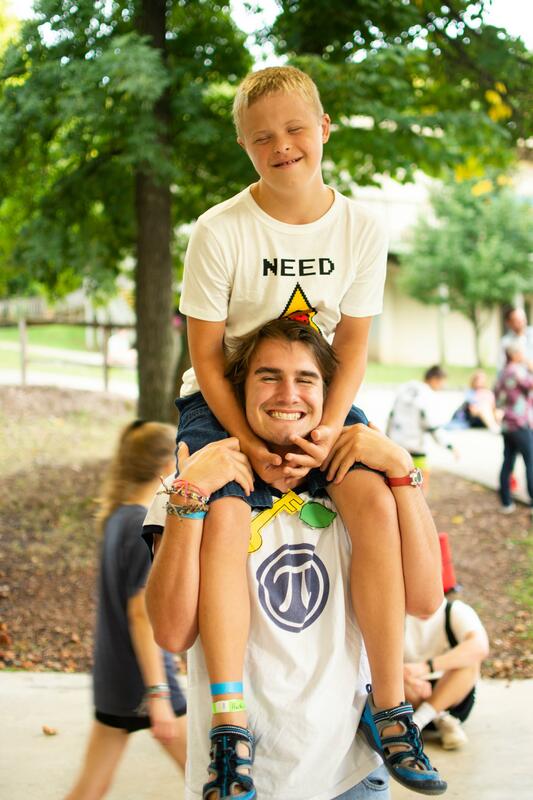 Some of the campers have multiple disabilities and you will need to be available to assist in their personal care. 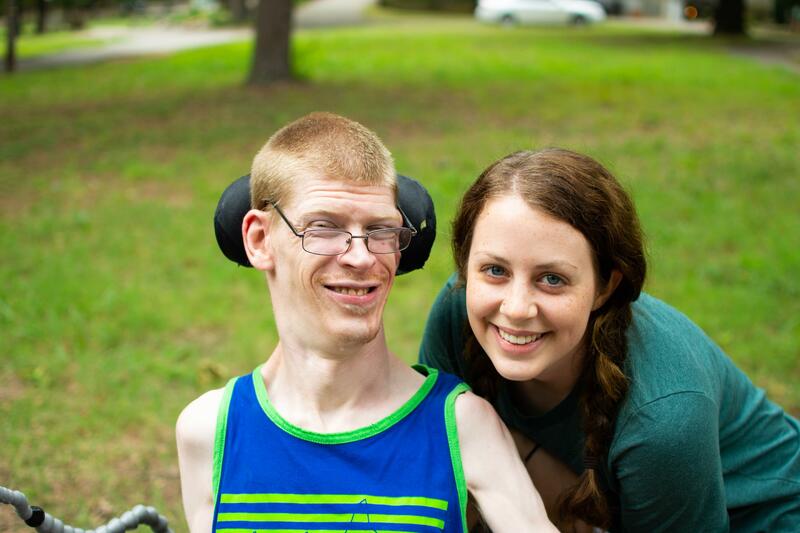 Many of the siblings that come to Barnabas may come with their own unique set of needs that stem from having a sibling with a disability in the family. 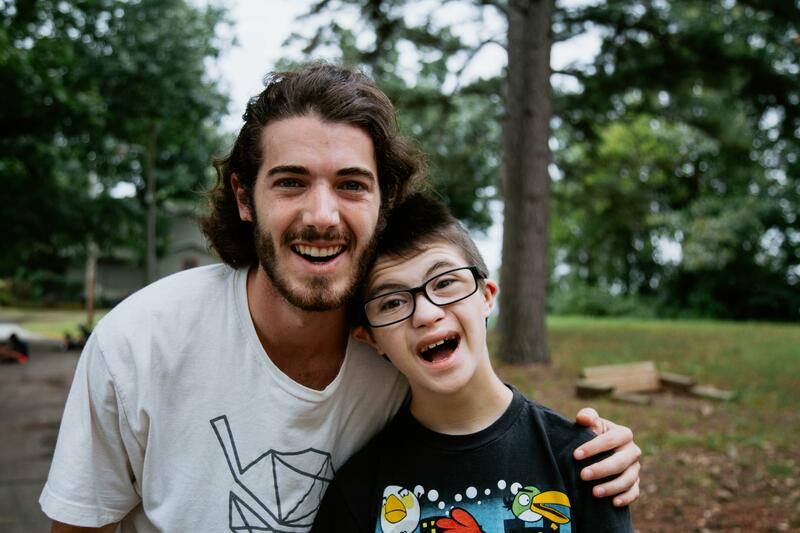 A Barnabas staffer is prepared to love and celebrate all campers as children of God and ensure the campers’ relationship with their missionary is both safe and meaningful. If you are considering this position, please apply as soon as possible. This position is a unique two summer position. The Core Team is made up of fresh high school graduates going into their first year of college. These members not only see ALL of the many wonderful sides of camp, but get to experience working in them as well. Upon completion of one summer on the Core Team, and pending an evaluation by leadership, these members are guaranteed a position as a Summer Staffer the following summer in the area they are most passionate about. We value the Core Team, and it is our hope that we train up the next great legends of Barnabas through this program. The extreme team is just that: EXTREME. This position is not for the faint of heart. We expect this team to work hard…and play hard! Besides facilitating some of the most favored places at camp: the ropes course, pool, and multiple campsites, these select individuals are tasked with the additional responsibility of running all of our great parties! And they LOVE to PARTY! If selected to be a part of the Extreme Team, you will be required to attend extra staff training at the beginning of the summer, followed by certification tests. Individuals applying need to have solid experience and a love for the outdoors and camping. It’s a full time task to capture the heart of camp through photography. The photographer is responsible for taking pictures of all the camp activities and parties throughout the camp weeks. The photographer also takes cabin pictures of each cabin each week. In addition to the photography duties, you will assist the “videographer techie” in shooting and making the camp video each week. Must be willing to help out with other camp activities when needed. 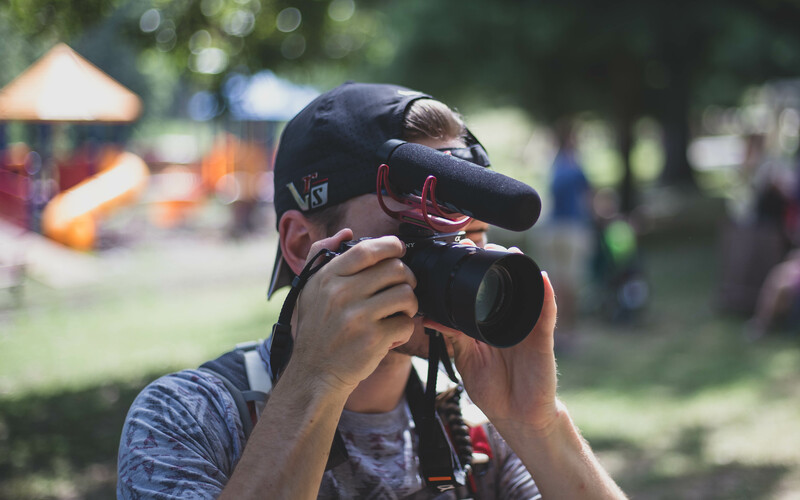 This person has the awesome task of capturing camp on video as well as being in charge of all video and audio equipment during camp worship activities. You will be responsible for making a weekly term video that will be sold on Closing Day each week. Experience with video editing and sound equipment is required. Must be willing to help out with other camp activities when needed. The role of the office assistant is primarily an administrative job. You will be responsible for handling all phone calls that come into the camp office, sorting and distributing mail and answering emails. You will also assist the office staff in mail outs and other typical daily office duties. The office assistant is a fun, spunky job with plenty of opportunities to interact with the campers during evening activities and meal times. Many of our year-round staff move their entire families out to camp each summer! 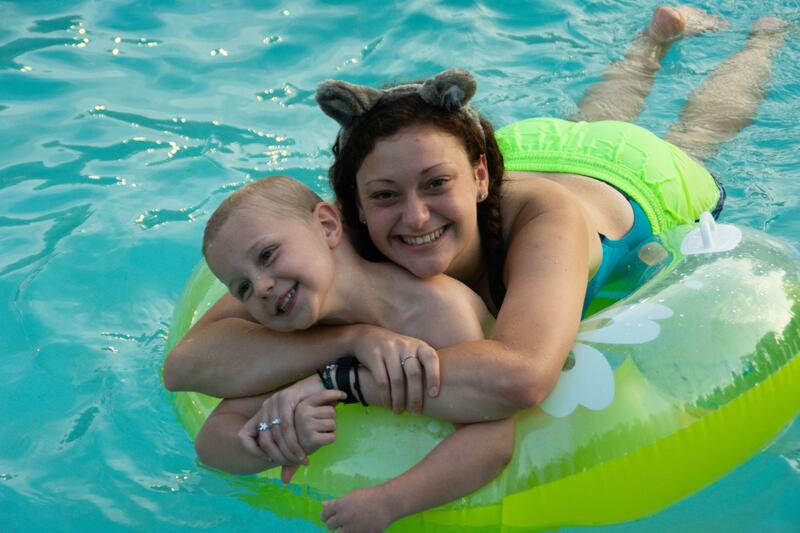 In order to fulfill their duties at camp, they need Resident Assistants to care for their children each day. Resident Assistants are each assigned a family to work with which includes around 1 to 3 children. This is a special opportunity to serve Camp, build relationships with full time staff and their families, and see camp from a unique perspective. You will still live in a cabin with campers and be able to attend camp events with the children, all while serving a significant purpose at Barnabas. Several of our campers come to camp with specific dietary needs (ex. Gluten free, diabetic, lactose intolerant). It is the special diets cook’s job to make sure every camper’s nutritional needs are met. In this position, you will work alongside our kitchen manager, barnstormer leaders, and adult volunteers to provide campers with safe, nutritious meals each day.